Mace demolished and built a brand new, updated school on the same site. 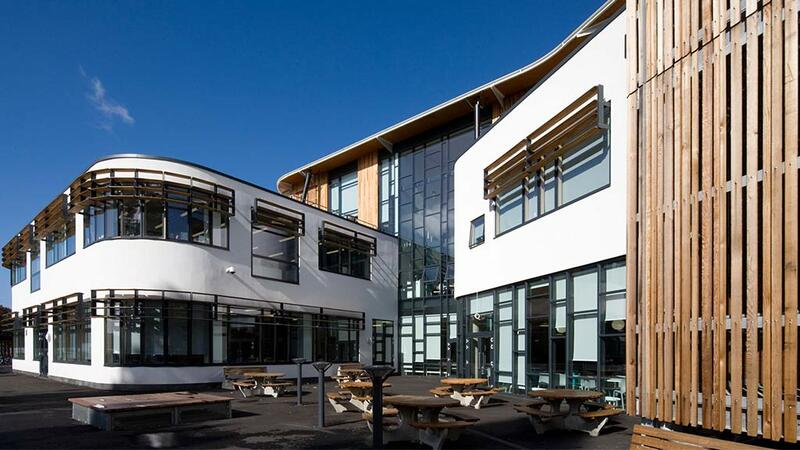 E Poole was tasked with decorating three storeys of classrooms, a new café and the spectacular timber atrium within a five month period. 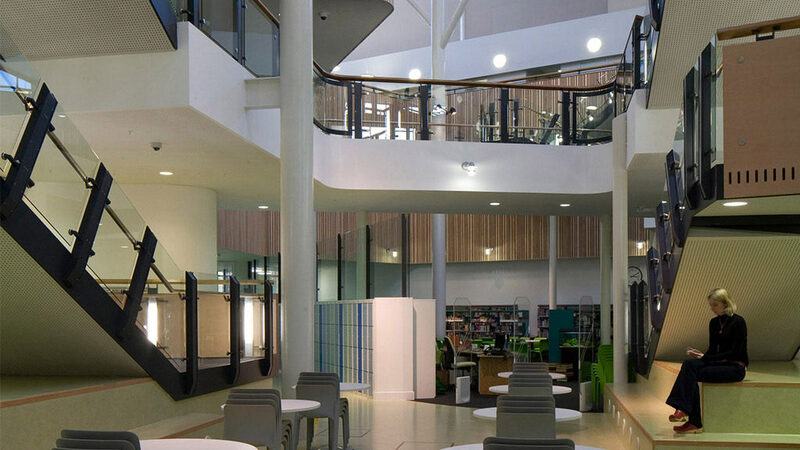 We hope we have helped to create an atmosphere that encourages and stimulates learning.